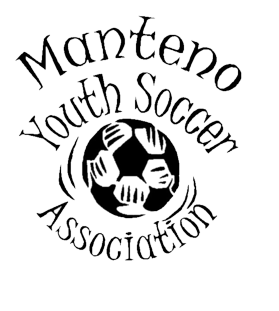 MYSA is a recreational youth soccer league for boys and girls. Participating towns include Beecher, Grant Park, Manteno and Peotone. We will play in the rain, so come to the fields prepared. Games will ONLY be cancelled if lightning is detected.